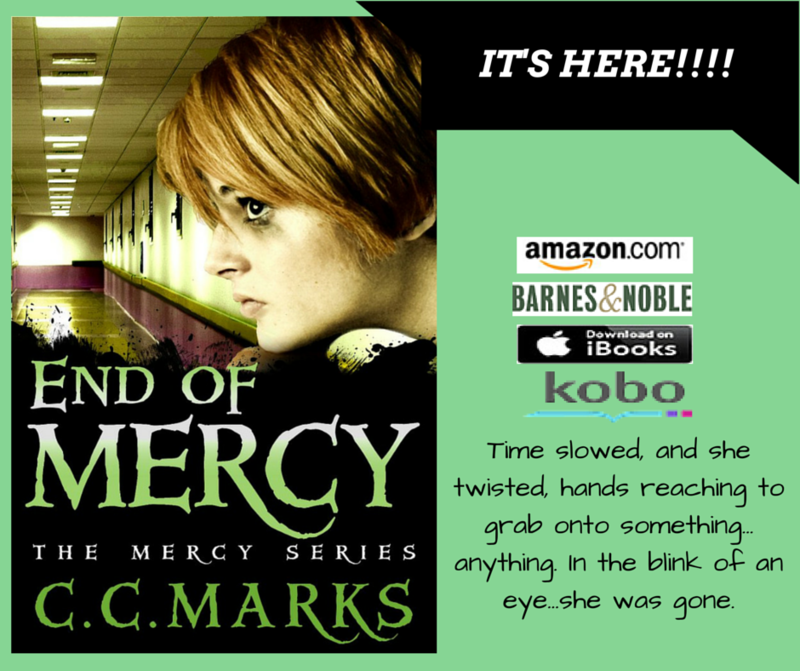 Dark and Dreamy with C. C. Marks: END OF MERCY is Finally Here! END OF MERCY is Finally Here! 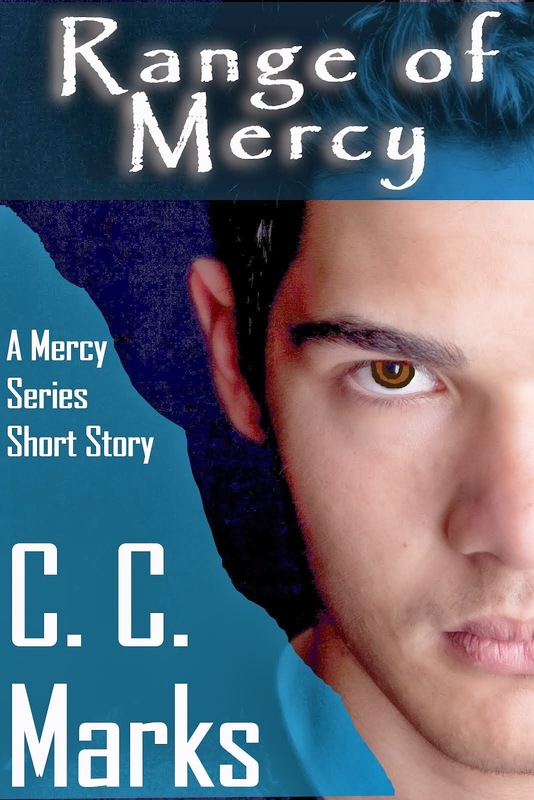 The third book in The Mercy Series is available today. It will be my first three-book series, and to say this is a milestone for me is nothing but unbelievable, shout-it-out-loud, hot-cross amazingbuns. Like all the stories I've written, I'm very proud of this book, and I can't wait for others to finally see it. 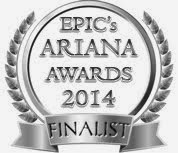 Anyway, I wanted to share this milestone with the readers I've come to know through all my crazy book adventures. 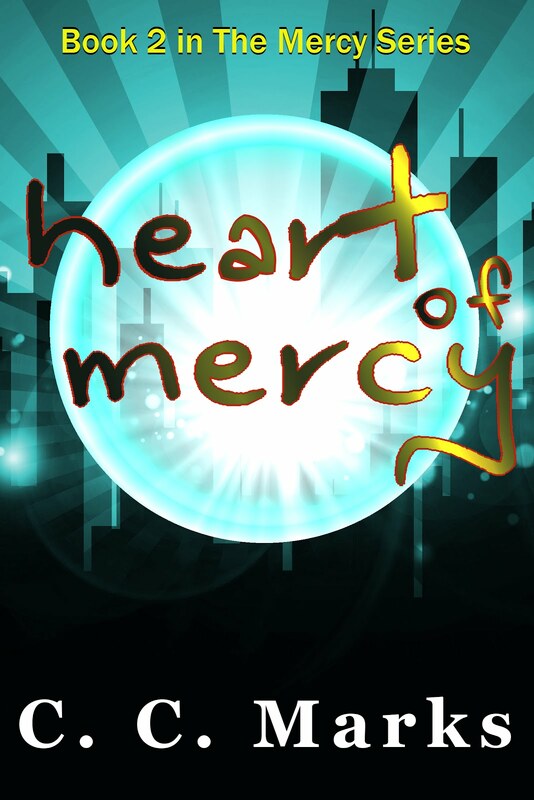 Thank you, all, for making a life-long dream a reality.